In America, the leading chronic disease affecting children is tooth decay. Studies show that 40% of kids in the U.S. have cavities before they start kindergarten. The truth is that oral health issues can also affect the health of a child's heart, learning abilities and self-esteem. 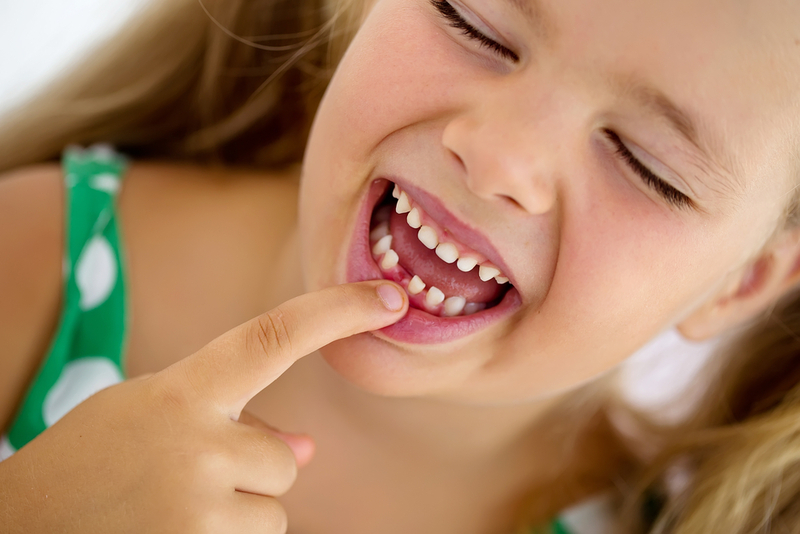 When kids have toothaches, chances are that they will miss school. This results in lower grades. Do these statistics trouble you? Dental professionals all over Florida have dedicated their time to change this norm. February is the National Children's Dental Month that gives all dentists a chance to converse with the community. The most important and primary role model in a child's life is the parent. However, teachers and grandparents can also play a crucial role in a child's oral health by ensuring proper dental habits themselves. Most parents know that it is crucial to visit a pediatrician on a regular basis. However, what they do not know is when they should start making these visits. The best thing to do is make sure that your kid sees the dentist by the time they are 1 year old, or when they get their first tooth. As kids grow, parents should explain to them why they should brush their teeth at least twice a day, floss, use fluoride toothpaste and limit their consumption of sugary snacks. Every child should see the dentist bi-annually, but the truth is that most do not. Actually, almost 5% of high schoolers in Florida have never visited a dental clinic, and most of them do not have dental insurance Florida. This Florida dental insurance is available to them though. 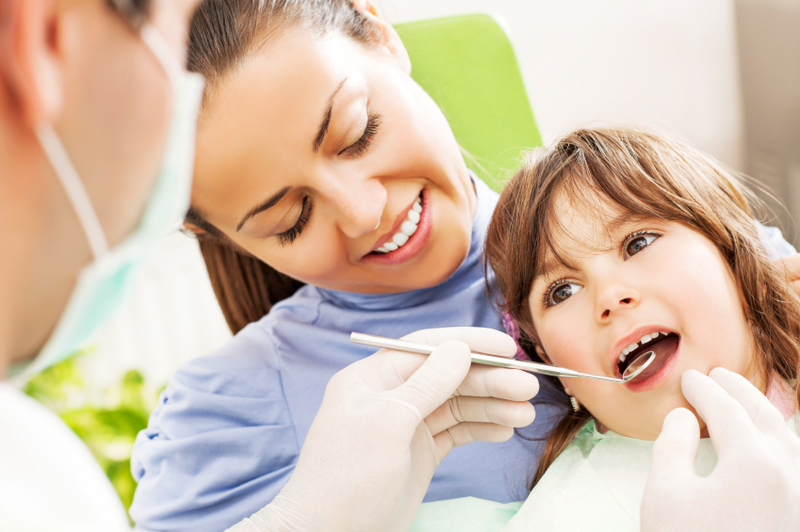 A total of over 257,000 kids do not have Florida dental insurance. Insurance cover is expensive. The cost of insurance coverage can be a hindrance to getting one. However, at the moment, 147,000 of the 257,000 kids with no coverage qualify to get low-cost or free dental coverage via Florida KidCare. We can do more to educate parents on dental insurance Florida and motivate more families within our communities to apply for dental insurance for children. The parents we talk to are often surprised when they are told that with the Florida KidCare, they could pay nothing or only $15-$20 every month for coverage. Florida KidCare has many dental advantages including preventive services like cleaning for 6 months, x-rays, cover for fixing cavities and sealants.